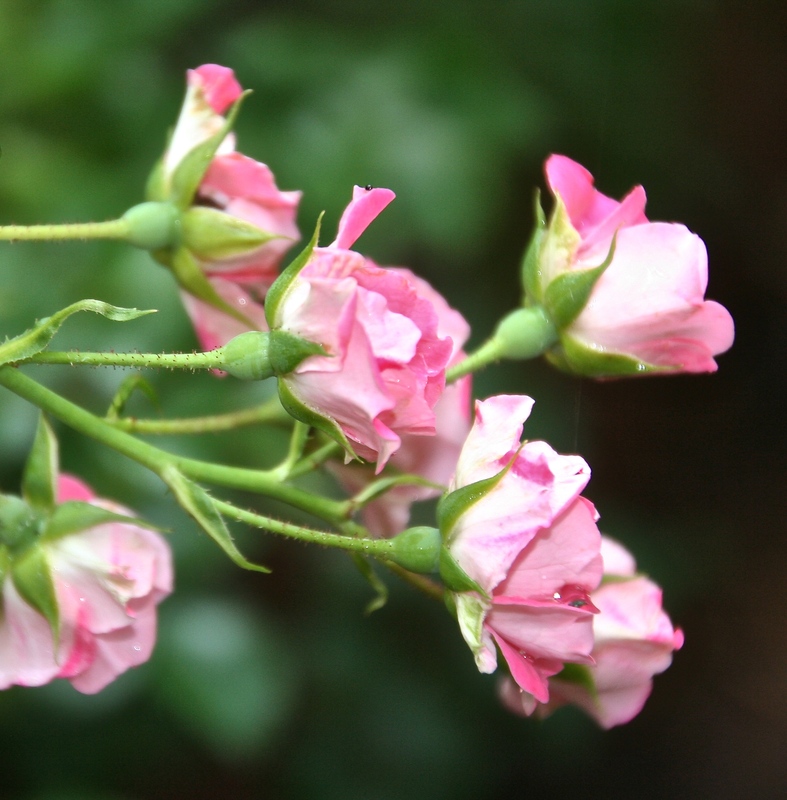 09 Sep	This entry was published on September 9, 2014 at 6:00 am and is filed under Bloom, Blossom, Flower, Pink, Rose. Bookmark the permalink. Follow any comments here with the RSS feed for this post. Always a pleasure. Happy, happy day!